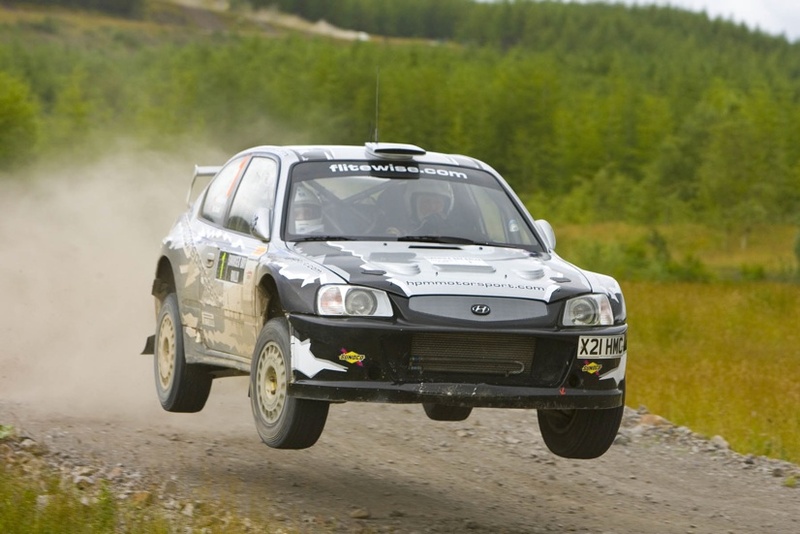 HPM Motorsport is an independent team running and supporting our clients in the National Rally Championship. Based in Poole, Dorset, England and run by FOUR times National Champion, Marcus Dodd, the team includes highly knowledgable technicians in the Motorsport industry. 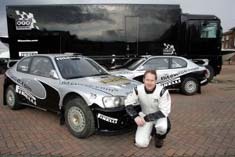 Our Motorsport experience, first class service and sound advice are just some of the benefits received by our customers. With the knowledge continually gained from Marcus’s wealth of experience in many cars, along with our carefully selected team, who better, than to have HPM Motorsport managing and running your car. Wether it be a Hyundai , Subaru or in Fact any other Manufacturer of car, we have the expertise to help you win. If Car Hire is of interest to you, we also have cars available to suit your need, from WRC cars,Group N cars to Historic Porsches , we have a car to hire to suit your needs- just call us . Marcus is always happy to be of help to give ‘first hand’ support in building long term success.